Live in the heart of Southpark! 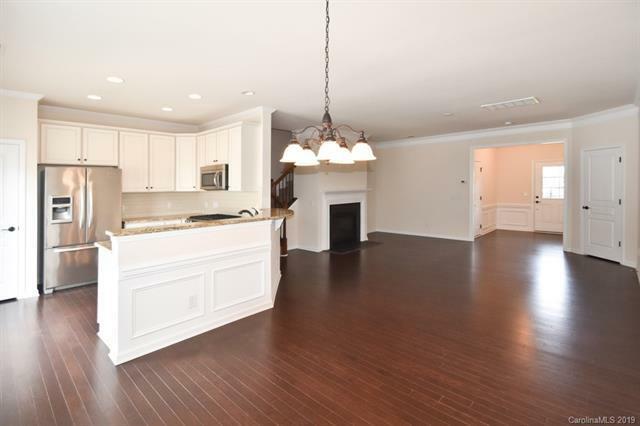 Kitchen features 42" upper cabinets, stainless steel appliances, backsplash, & granite countertops. 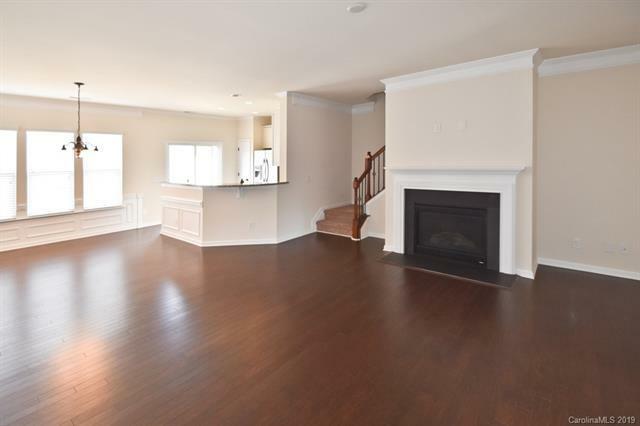 Pre-finished hardwood floors throughout the main living area. Master bedroom features a tray ceiling and large windows for natural light. 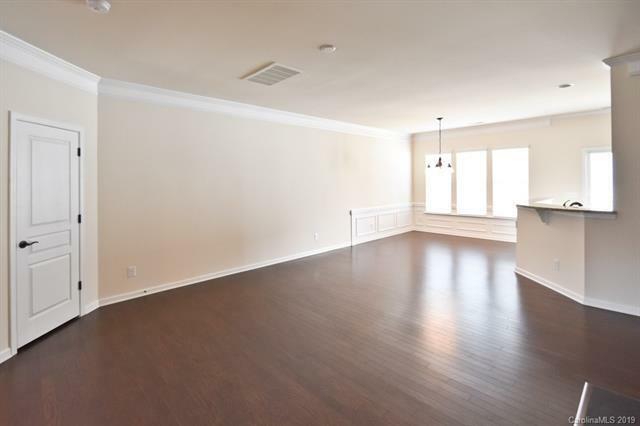 Large Master suite with try ceiling, dual vanities in bath and huge walk-in closet. Guest bathroom upstairs also has granite countertops. 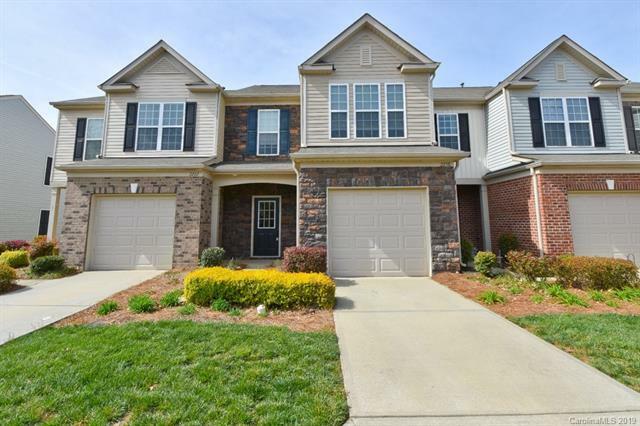 Community amenities pool, fitness facility, clubhouse, dog park, kids playground, & access to Little Sugar Creek Greenway! 5 mins to shopping, dining, & all Southpark has to offer!